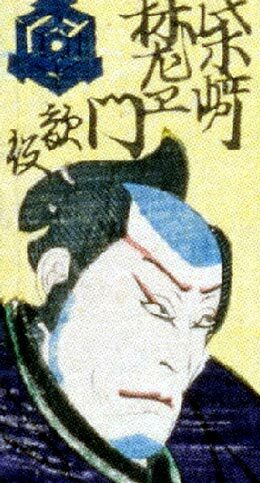 The actor Shibazaki Rinzaemon I held this name from 1681 to 1722. 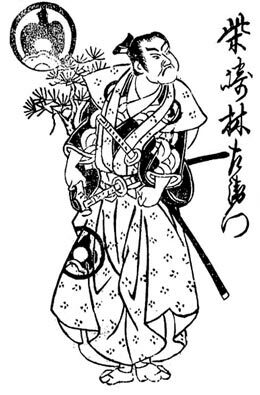 The actor Shibazaki Rinzaemon II held this name from the 11th lunar month of 1777 to the 1st lunar month of 1798. 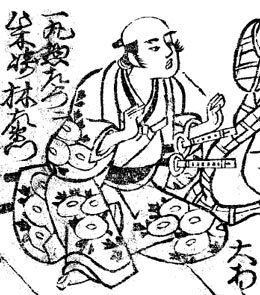 The actor Asao Kuzaemon II held the name of Shibazaki Rinzaemon III from the 1st lunar month of 1832 to the 7th lunar month of 1832. The actor Ôtani Ryûzaemon III held the name of Shibazaki Rinzaemon IV from 1870 to the 12th lunar month of 1871.